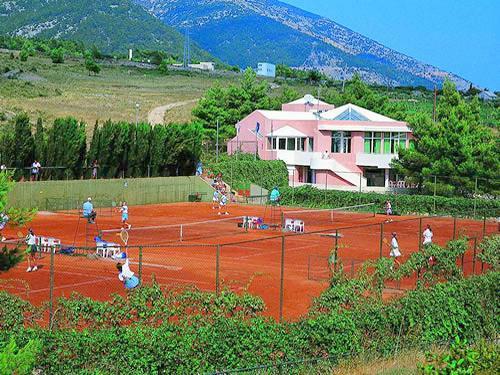 Leisure at the Island of Brac, your holiday destination in Croatia - Bol is offering many possibilities for sports such as tennis, windsurfing, scuba diving, as well as cycling, climbing, beach volleyball, kayaking, water sports, and other sports. 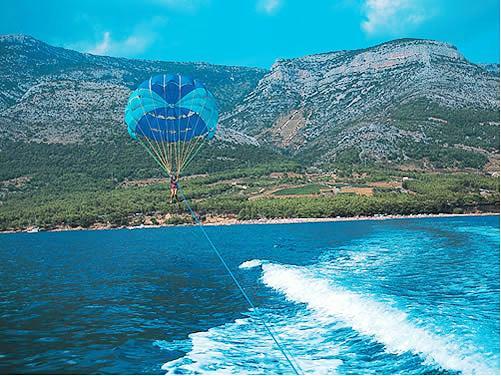 From Bol, you can also visit famous historical and cultural towns such as Dubrovnik, Split, Mljet, Korcula, Hvar, as well as the inland of the Island of Brac, with organized guided tours or on your own. In night hours we recommend some of the restaurants and bars. Bol offers many possibilities for sports such as tennis, windsurfing, scuba diving, as well as cycling, climbing, beach volleyball, kayaking, water sports and other sports. 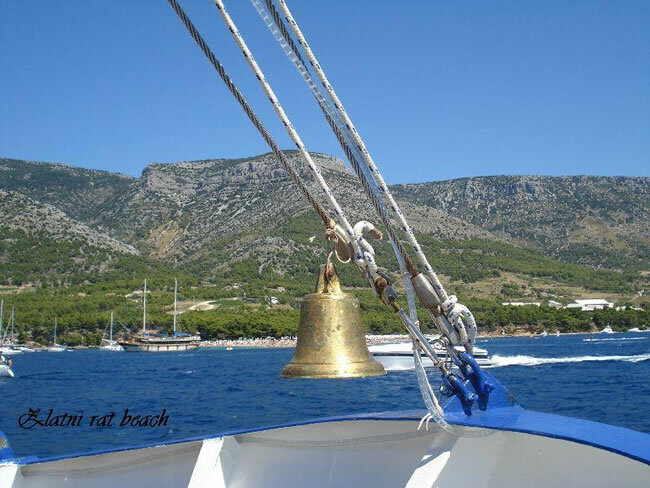 From Bol, you can also visit famous historical and cultural towns such as Dubrovnik, Split, Mljet, Korcula, Hvar, as well as the inland of the Island of Brac, with organized guided tours or on your own. In night hours we recommend some of the restaurants and bars. As our guests you receive the discounts for the services of diving and windsurf center as well as the boat rentals and tennis lessons. Among others diving center offers short course discovery scuba - the first encounter of sea depth enthusiasts and underwater world lovers with diving equipment with no previous knowledge required. If you ever asked yourself is diving the "thing" for you – this is the way to find out. Also windsurf center offers three day courses for the beginners – for all that would like experience the windsurfing. Of course for both – scuba diving or windsurfing advanced courses are available. 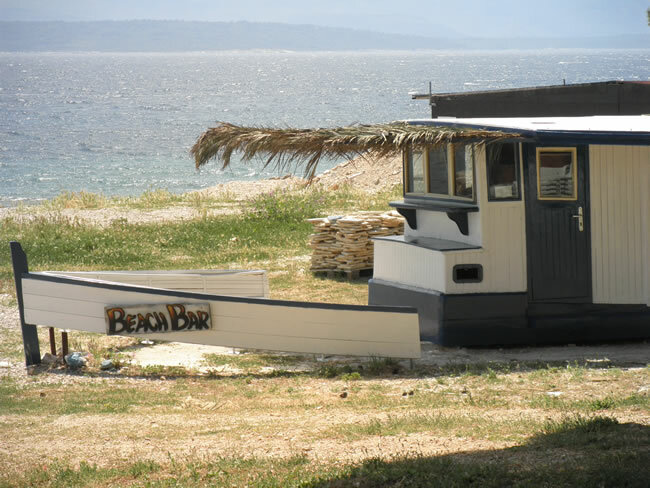 Various boat rentals are available in Bol, especially we recommend to rent small boat to visit numerous privates beaches and coves – take picnic bag and spend whole day away from it all. If you are a fan of the off road experience, from Bol you can go on road safari with quads on organised excursion with guide. 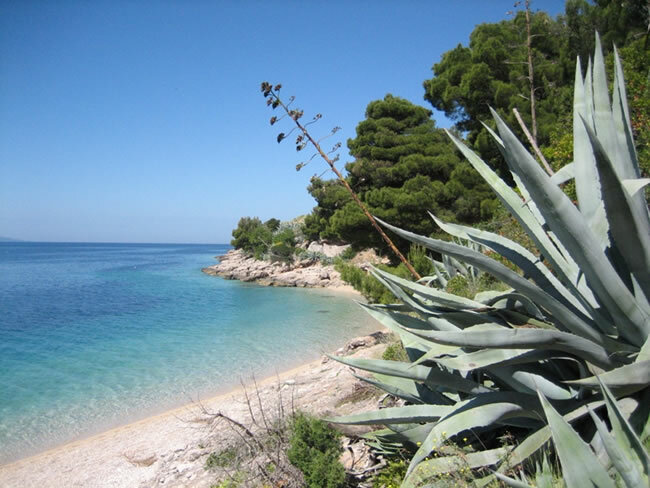 Mountain biking from Bol all over the island Brač in Croatia is an unforgettable experience. The island has because of it's wildness a big choice of roads and offroads very suitable for mountain biking. Vidova Gora is the highest mountain of all Adriatic islands, its peak is 778 meters above the sea level. 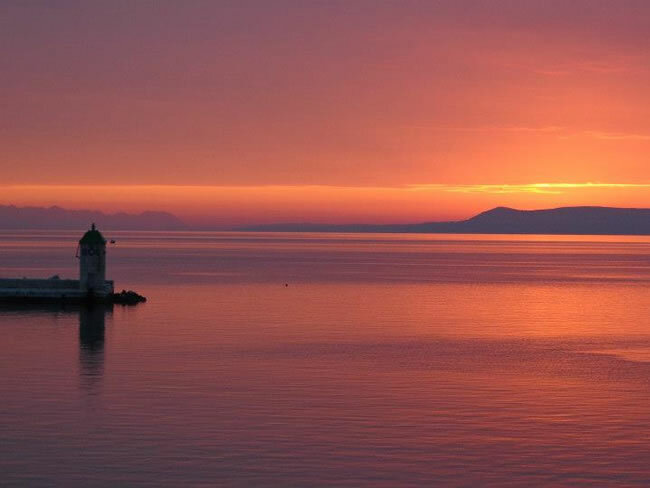 Definitely it is one of the sites you must explore if you are visiting Brac – don't forget a camera. The mountain is named after the little church of St. Vid which was built in the 13th or 14th century at the top of the hill. The church is now in ruins, same as the remains of walls of Illyric forts. The view from the top of Vidova Gora to is spectacular: on the south you can see green valleys and famous Zlatni Rat Beach, Hvar island and Vis island. On the east view stretches to Peljesac, Korcula.You can reach it on foot (it takes cca 2 hours hiking) or with car or taxi. Brac is the island of numerous olive groves, olive oil is produced for centuries on the island and in last decade it has been revived. 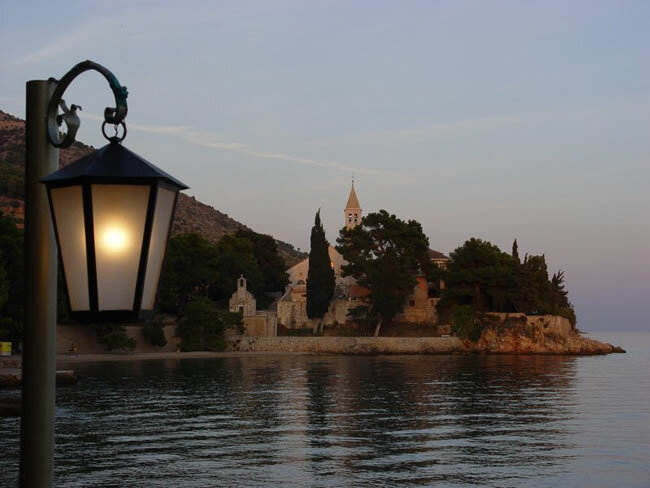 On Brac island, especially recommended for foodies, you can visit the Olive oil museum to see how it was produced a century ago and buy traditionally produced olive oil. On Brac island you will also find figs, almonds, tangerine, lemons and kiwi. 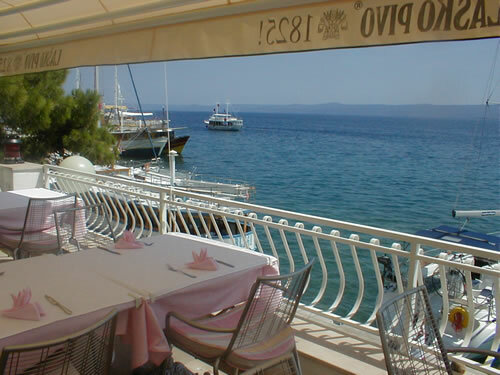 Brac is also know as the island where high quality lambs and cheese from sheep's milk is produced – visit the local restaurants, ask us for recommendation. In Bol and Brac gardens you will find families growing lettuce, tomatoes, swisschard, basil and other vegetables and herbs for their own needs. 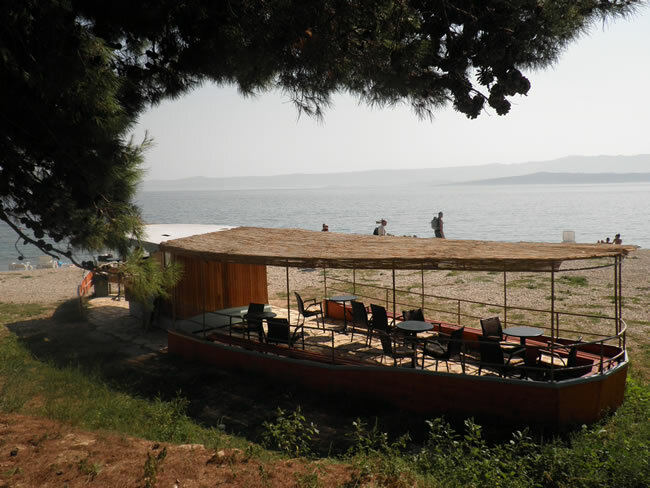 And of course the wine – Brac and particularly Bol is know as the place where high quality wines are produced, on the south hills of Brac island there are ideal locations to grow grapes with a lot of sunny hours during the year. The Bol's famous wine is plavac – Bolski plavac. Bol Cellar, which produces wine Stina, built in 1903 for the needs of the members of the First Dalmatian winemaking cooperatives. Few people know that the first gold medal for a wine of this cellar was obtained in Paris in 1909 at the International Exhibition of wine. Even today in the basement saved two concrete vats from that time. Visit to the cellar is a must in Bol – check what we can offer you as Villa guests. 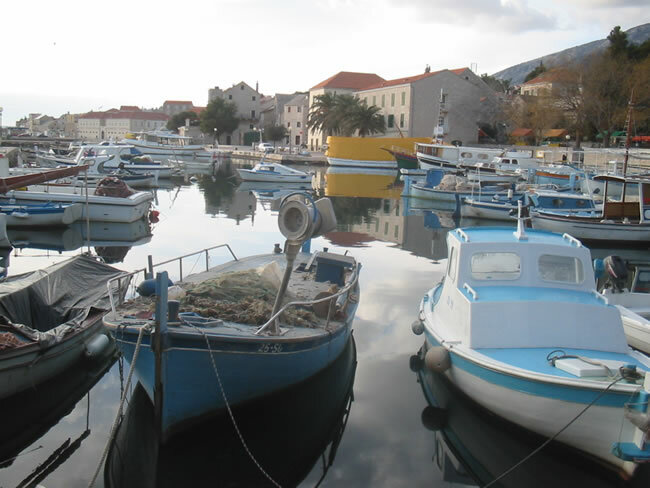 Brac island is also known as the place where beautiful Brac stone is produced. Souvenirs, made of various kinds of Brac stone, is possible to buy in Bol, we recommend you to visit Pucisca that is the center of Brac stone industry as well as the local stonemasonry school and their workshop. 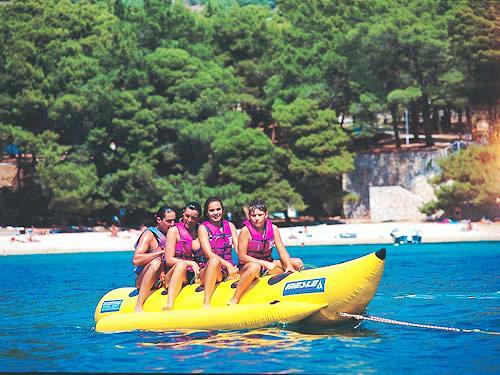 Kids can enjoy in Bol in a few playgrounds, aside the beaches and all the fund there, as well as water park located in Zlatni rat area. To the west of Bol there are two especially interesting, now deserted, Glagolitic monasteries: in Murvica and in Blaca. They both began their histories in caves: the first one in Zmajeva spilja (The Dragon's Cave) which still has the undeciphered apocalyptic reliefs in stone, with the traits of pagan beliefs. Monastery in Blaca begun its history in the cave of Ljubivitica. There, against the cliff, along with the growth of the island, the monastery and the estate buildings of unreal beauty, had been erected for centuries. It is possible to reach it only on foot, either from Blaca beach or from the top, Vidova gora mountain. When visiting Brac Museum in Skrip, we find ourselves in the hearth of the Illyrian cairns built in Greek style. When their fortification function had been forgotten, a magnificent Roman mausoleum was built over them in 3rd c. Many centuries after that, a Croatian fort with loop-holes at the top of it, was built. Today, it houses the island's collection of its history of resistance. This wall, each stone, from the Neolithic to the present day, is a testimony of intertwined cultures and ethnic groups of Brac. You can visit it on your own or with organised excursion from Bol. 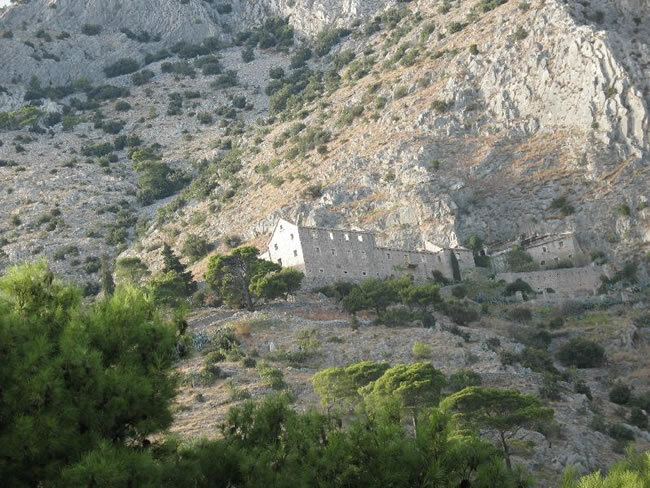 Dominican monastery (situated on the east side of Bol) had great importance for spiritual and cultural life of Bol. Monastery museum contains exhibits of antique underwater archeology, baroque paintings, interesting numismatic collection, and much more. 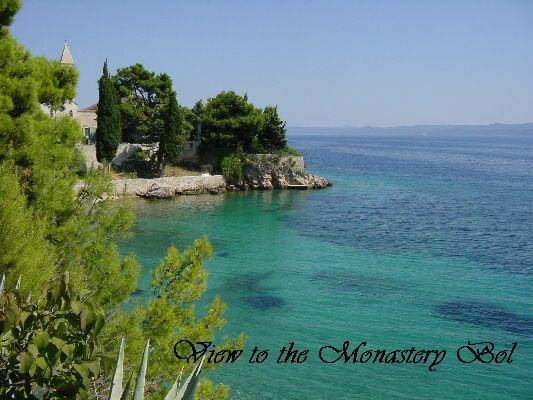 Aside the Monastery there are a two beautiful beaches. 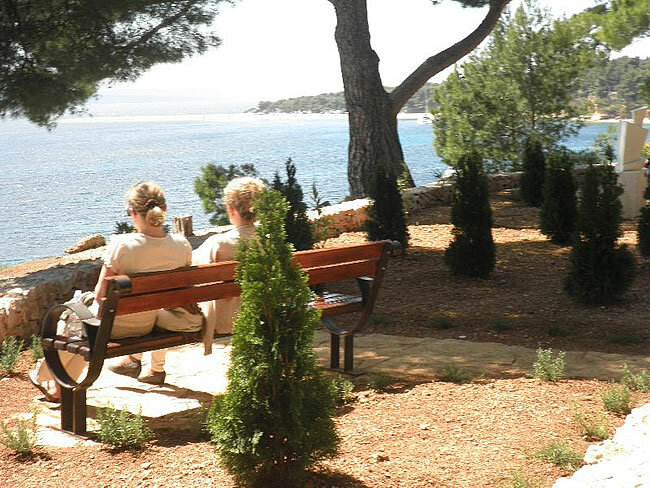 Dominican Monastery Bol is located 10 minutes walk east from villa and Bol center so you can combine the visit together with the swimming and sunbathing.